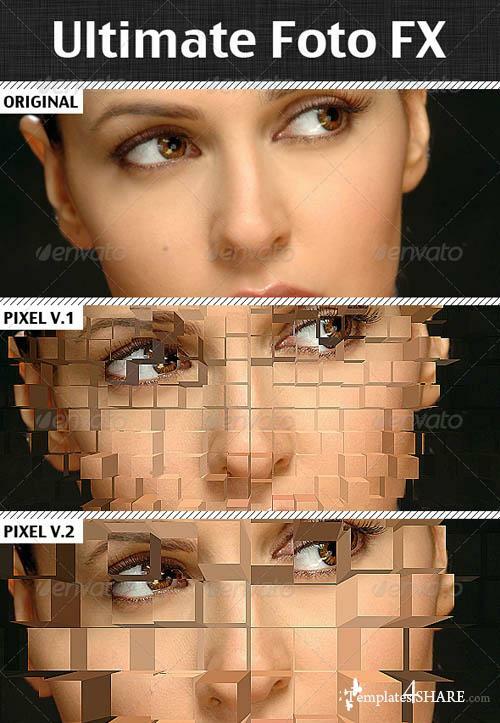 Item - Ultimate Foto FX, Photoshop Actions. 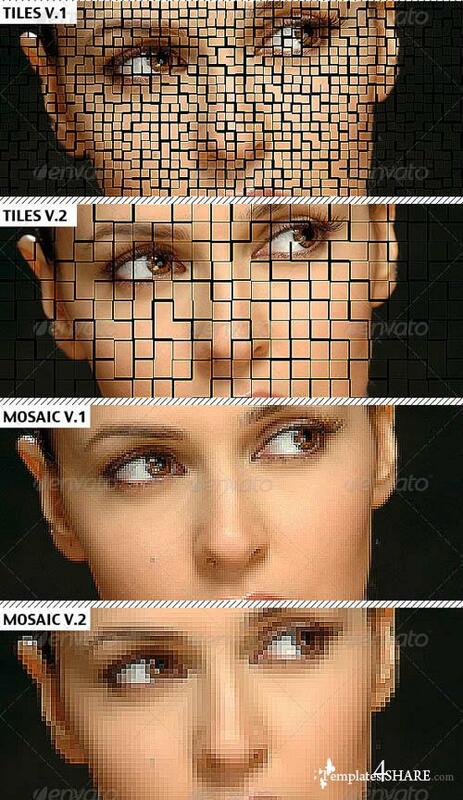 Pack contains 3 photoshop actions, each with two variations means you will get total 6 actions. photoshop atn & read me files included in the pack.